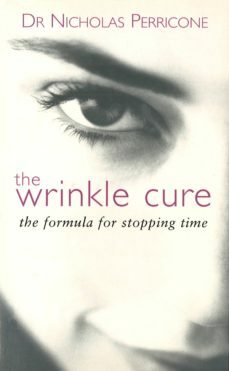 The Wrinkle Cure is a unique anti-aging plan that combines cosmeceuticals with healthy nutrition to produce a flawless complexion and sense of vitality. Written by one of Americas leading dermatologists this simple but phenomenally effective plan is taking America by storm, and is endorsed by many of Hollywoods best celebrity makeup artists. The essential ingredients include Vitamins C and E, and a number of other face-saving antioxidants and nutrients that soften, smooth and refine every skin type. All the advice in the book is supported by the latest and most credible research, which brings together nature and science in the battle against those fine lines.